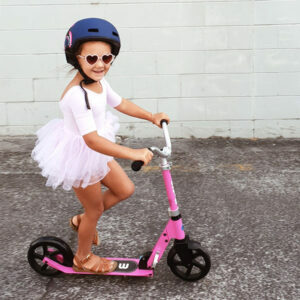 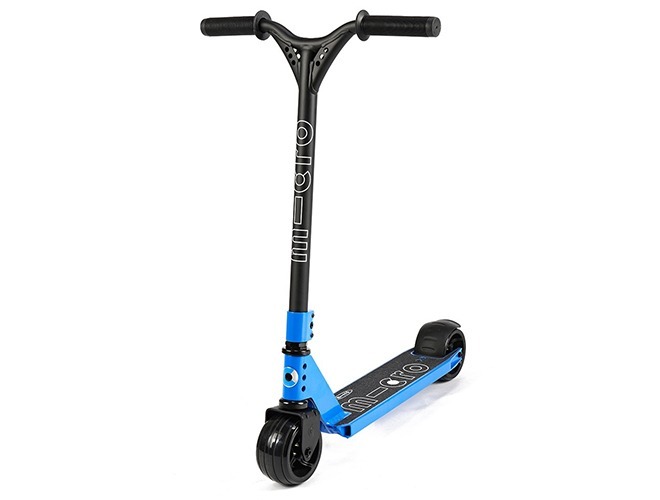 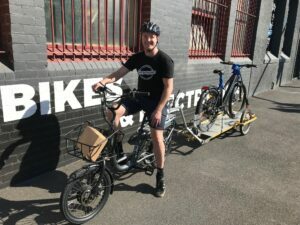 The mX Freeride Street scooter is designed on the basis of the mx trixx and was developed for the ultimate in stability and handling in a 2 wheel scooter, thanks to fat wheels and wider deck. 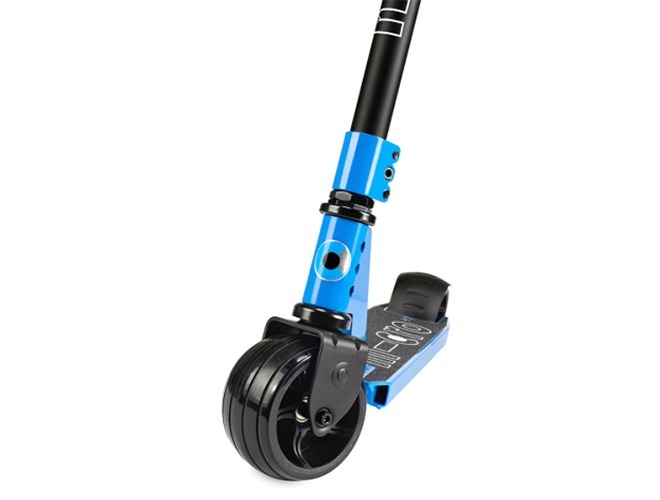 The mX Freeride Street is great for cruising the streets, going at high speeds and tackle winding slopes with manoeuvrability. 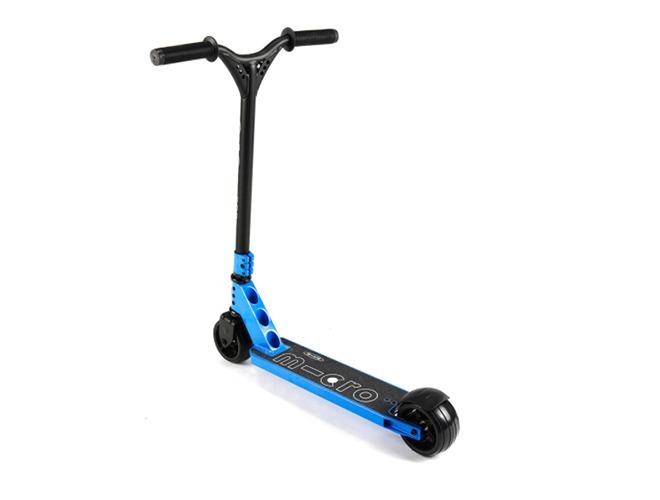 As with all our products, the mX Freeride Street is a scooter that’s built to last, designed with safety and quality as a priority.